Now you can unlock your phone using UnlockUnit App that you can find in Google Play. It's easy, safe and secure to get the unlock code for your Samsung, Motorola, LG, HTC or Blackberry to use it with any GSM network. You can also earn money by using this app to unlock your friends phones! The main benefit of unlocking your phone is that you will use it with any GSM network in your country and around the world. With an unlocked phone you will avoid expensive roaming fees when travelling abroad by using a local carrier SIM. With UnlockUnit App you can not only unlock your phone, but you can also unlock your friends' phones and earn a comission for each phone you unlock. By unlocking your phone you will reach a higher mass of potential buyers in case you want to sell it, therefore you can sell your phone at a better price. 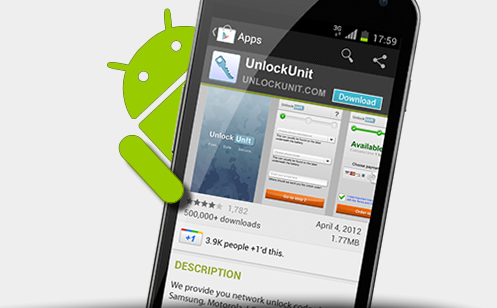 Go to Google Play, search for UnlockUnit App and download it. You can use the application to unlock your own phone. You can also earn money by unlocking your friend's phones. After you download the application, fill in the IMEI of your phone, the country and network your phone is locked to, and check the availability of the unlock code and the price. Make the payment through our secure payment methods: PayPal, credit card or Skrill. 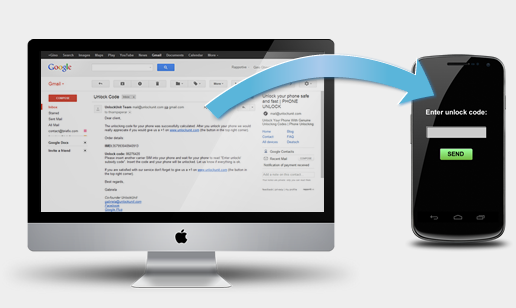 You will receive the unlock code on your email and instructions on how to enter the code on your phone. Insert the code and your phone will be unlocked.